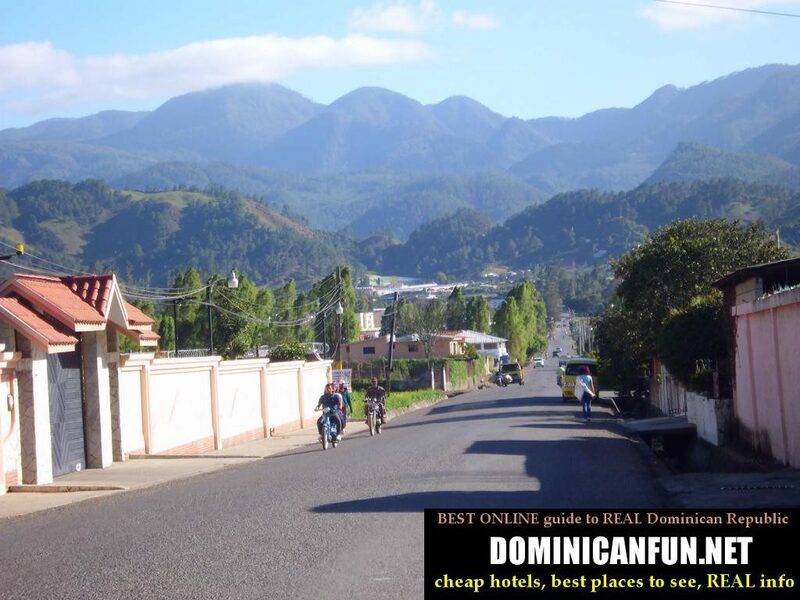 City located high in the dominican mountains in Cibao region, not that far away from Jarabacoa and San Jose de Ocoa (to San Jose is actually quite far due to terrible road...but on the map it looks like a short distance 😉 ). 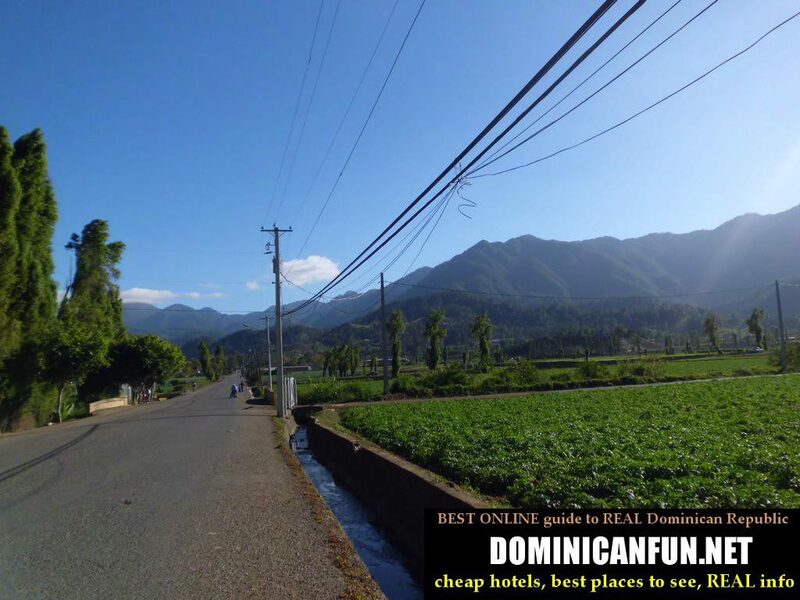 As Constanza is located high in the mountains, there is always a little cooler here than in the dominican lowlands...Local people say that Constanza is "cold" place - I would say that the weather there is not cold...It's just refreshing. I stayed in Constanza only for few hours that's why I wasnt looking here for cheap hotels. 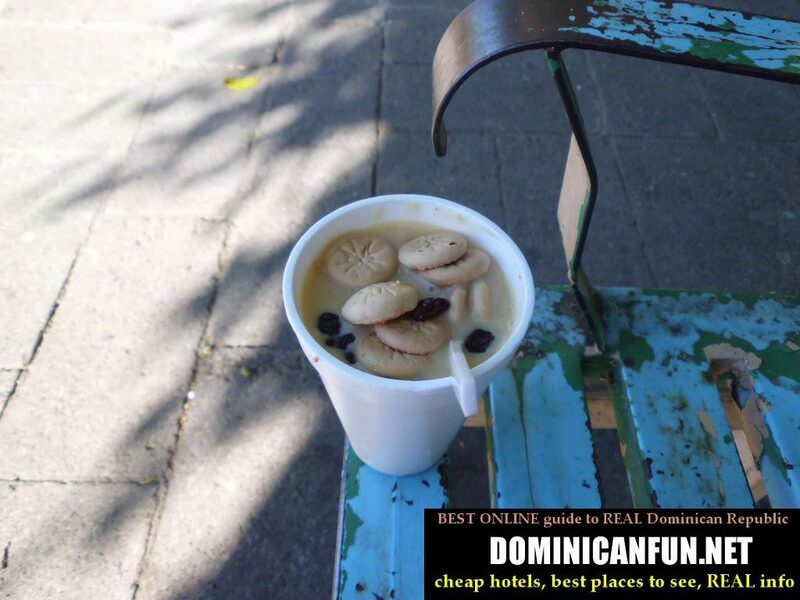 I'm pretty sure though that there are like maybe 2-3 CHEAP (10 bucks room/night) hotels, as almost everywhere in DR. Just ask the mototaxi guys.